Bouncy Castle Hire Doncaster Jump 4 Joy Bouncy Castles are based in New Rossington, Doncaster. We aim to bring a smile to any event. 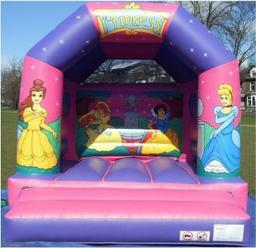 We offer Bouncy Castles from the top end of the market. 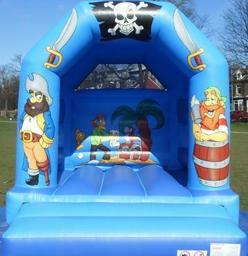 They are very high quality units and are probably some of the very best in Doncaster.